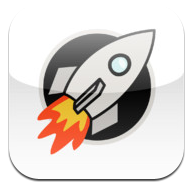 1/1/13 - 2/1/13 — Mobers.ORG — Your Daily Source For Mobile FUN! Be a part of the unique adventure called DeProfundis. 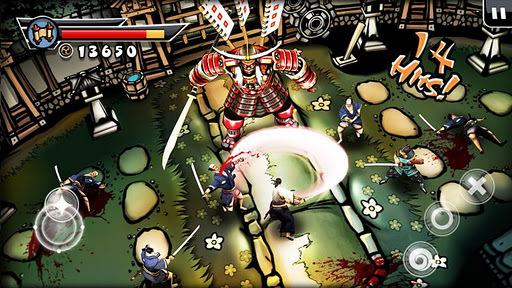 The game is inspired of the golden ages of RPG / hack n slash genre. 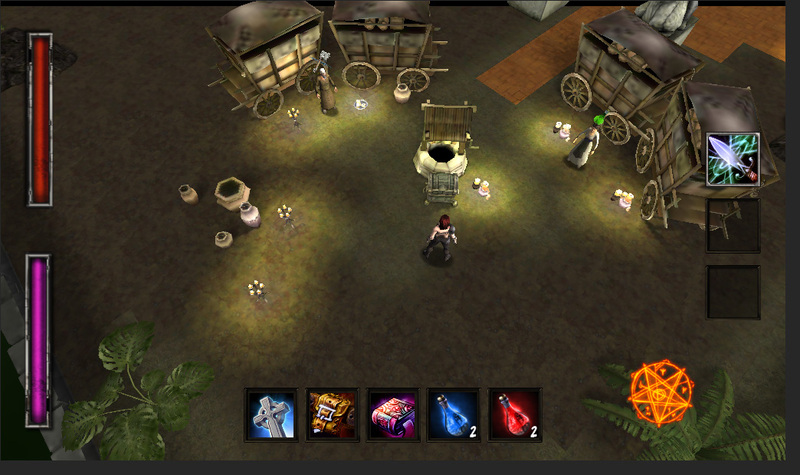 The interface is simplified so its going to be ease for you to navigate in the game's world. 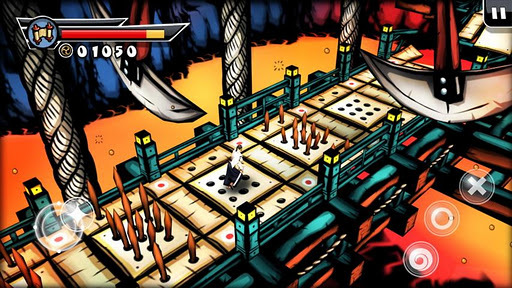 You play as Quelram, a very skilled fighter, slashing against horror creatures.Your task is to find where King Lefaric is to try to save your league. 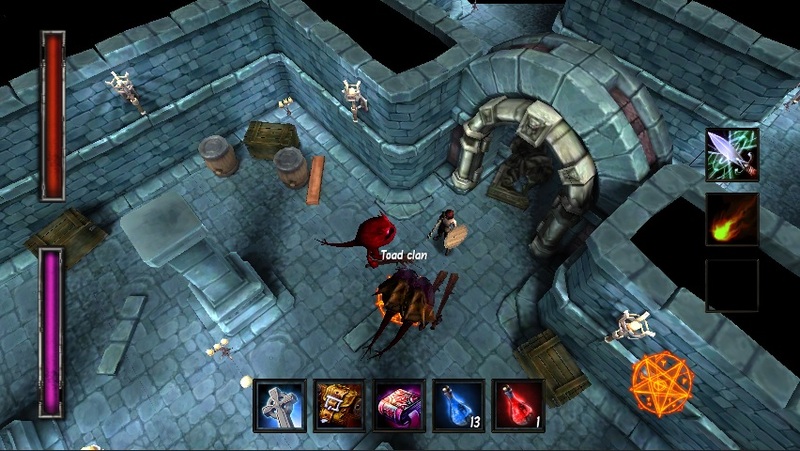 Get new quests, level up, explore dungeons , collect items and armor so you can become more and more powerful to complete your tasks. 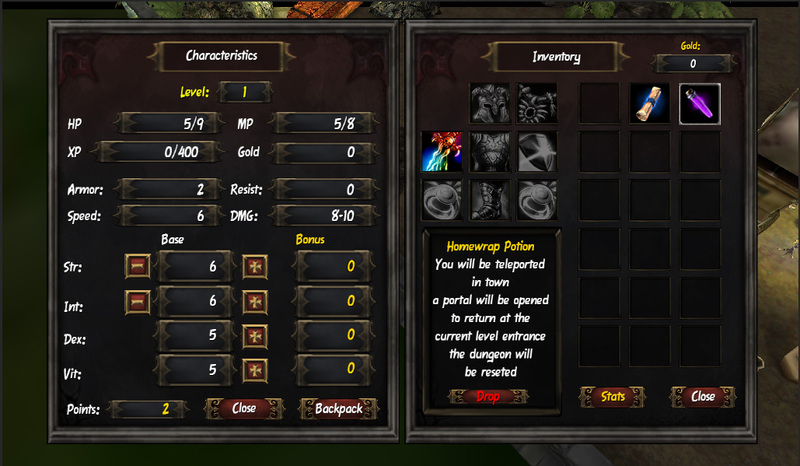 able to connect from another system and get your character, loot, spells and purchase back. This way you get your premium features back if you move on another device or reset it yours. 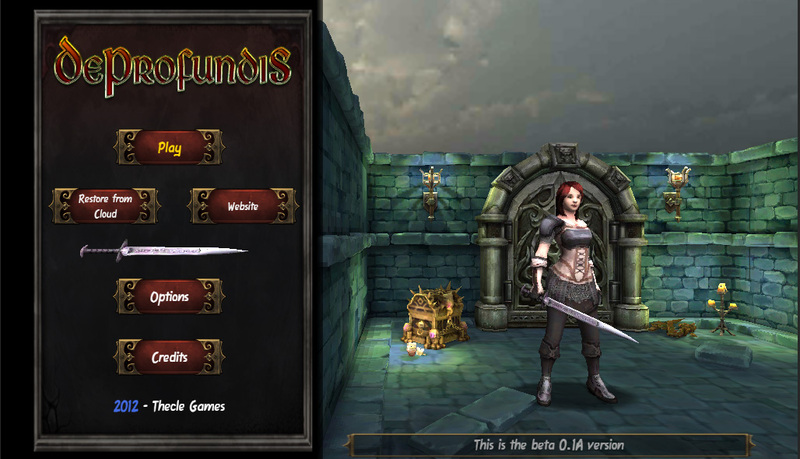 De Profundis is an amazing dungeon crawler/hack'n slash and is scheduled to end of 2013 Q1 and will be a free with IAP inside to unlock full features. One great adventure awaits you! So pick up your armor and go slay some undead creatures. 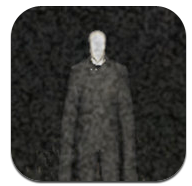 Experience the game they're calling "The most scary game of all time"
Slender Man is the original survival horror game for mobile based upon the Slenderman urban legend and "Der Großmann" myth. See how long you can survive before Slender Man gets you, with only your wits and a flashlight to aid you! Can you find all eight hidden tapes before Slenderman gets you? Put the pedal to the metal in this high-octane, adrenaline-pumping, street racer. Speed, drift, dodge, ram and race your way to legendary status in career mode, or just dive in to a quick arcade race. 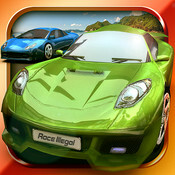 Race illegal puts you in the driving seat, as you take on other racers in a variety of game modes. Win races to win cash, spend it on super powered upgrades for your ride and burn some rubber! 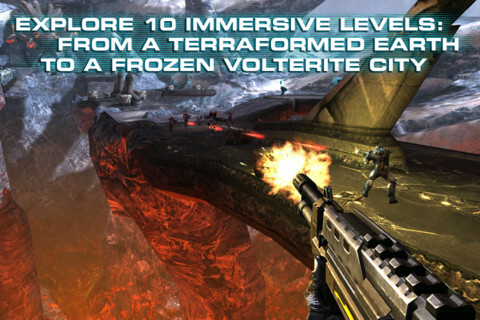 The most immersive and impressive sci-fi FPS franchise on smartphones is back! 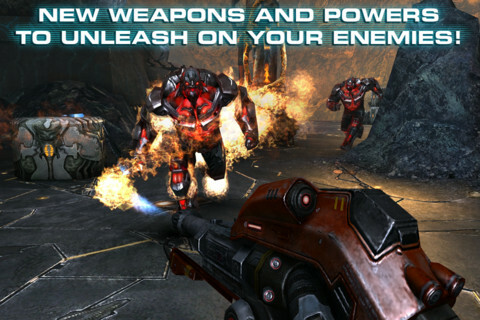 Fight for mankind's survival in the greatest space shooter on mobile devices! 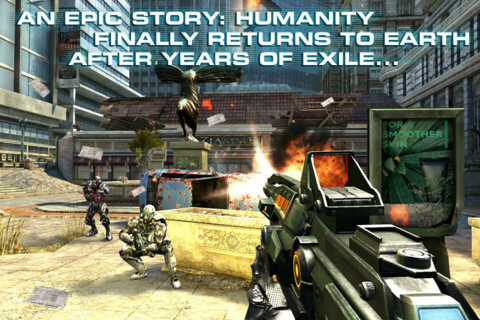 Four months have passed since Kal ruined the Volterites' plans by sabotaging their war factories, and stopping the extraction of the Judger Artifacts. However, following the assassination of President Folsom, the government surrendered the colonies to the Volterite Protectorate in order to prevent civil war between the increasingly pro-Volterite citizens. Kal Wardin has been laying low since Folsom’s death, nut now he has received a desperate plea from Yelena to come to Earth. Once again, the hero must rise to save mankind! 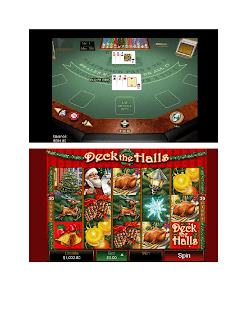 7Sultans Casino is now offering a great mobile casino app with free casino games for players to enjoy. 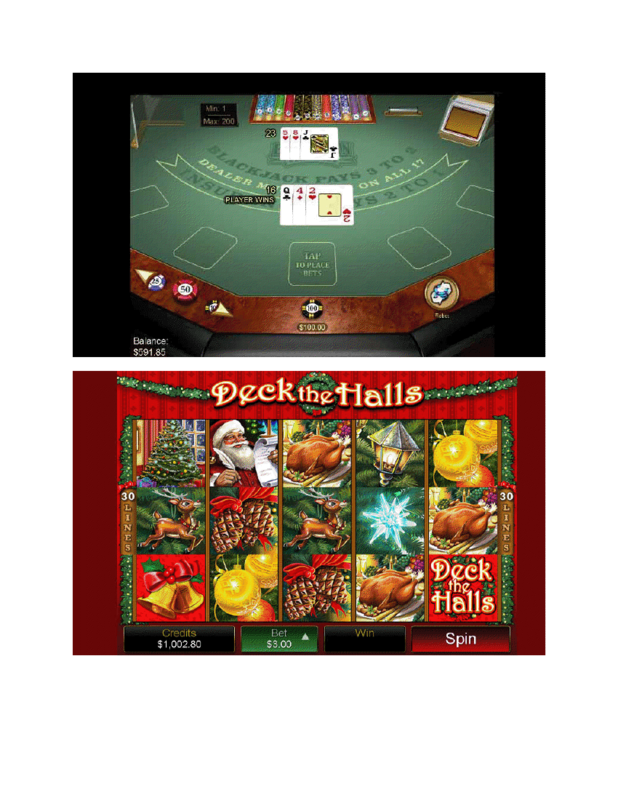 The mobile casino is free to download and all the casino games can be played in free play mode. There are eighteen casino games on offer from video slot games to blackjack, poker and roulette so there is a little something for everyone. 7Sultans Mobile casino offers players the popular online games for free in this casino app so players can enjoy games like Avalon, Burning Desires, Tomb Raider, Aces and Faces, European Roulette, Deuces Wild, Double Double Bonus Poker, Thunderstruck, Mermaid Millions and more. 7Sultans Mobile casino will ensure you have your favorite casino games with you at all times and you will never be bored again. 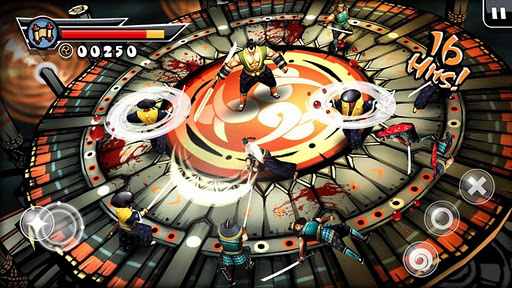 They also promise to update the games lobby regularly with new and exciting games for you to enjoy. Fourganize is a fast-paced, addicting, arcade-style trivia game where you compete against your friends, or against players around the world in a variety of categories! The game is simple: You get 11 questions. In each question, you must rank the 4 answers from highest to lowest. 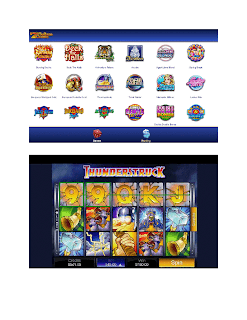 Compete in public jackpots to earn coins, or just challenge your friends! 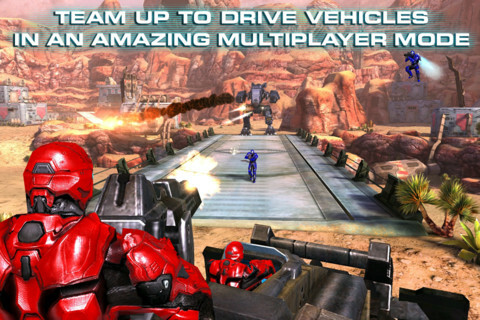 You can also just play by yourself and try to top the high scores list! 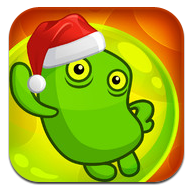 ‘Note Pad Wars’ is a great top down shooter for the iPhone & iPad. Imagine if all those drawings you made in school came to life. What would they do? Blow each other up of course! 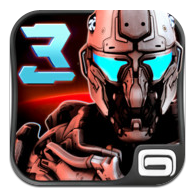 Create Enemies, Projectiles, Player Characters, Scenery, or even an ENTIRE LEVEL!!! Young or old, Talented artists or n00bs, Rocket Scientists or Grade-schoolers, doesn't matter what language you speak, or if you can speak at all! Everyone in the entire world Has a Chance. So if you want to see your drawings come to life and obliterate others from around the world, just send us a copy of your art! It doesn't matter what you doodle, just about anything can be in this game. So get out there and start Drawing! 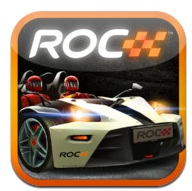 Grab your chance to race with the greatest champions of car racing in Race Of Champions World! Now with bigger content for cheaper price! Test your driving skills through a series of head-to-head races in identical cars on a parallel track, as seen in real ROC events. Participate the thrilling knockout tournament where the world's greatest drivers battle against each other to be crowned the Champion of Champions.